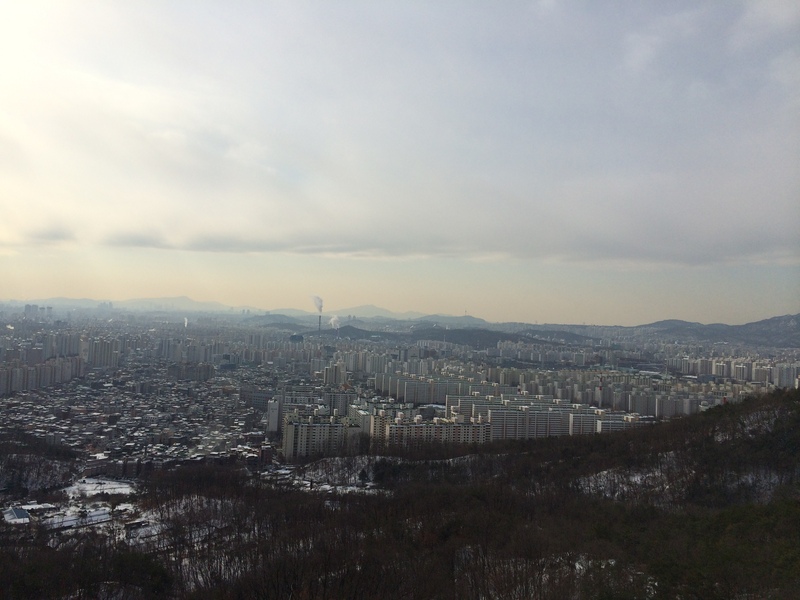 Just when I thought we had seen all the trails in and around Seoul there was one that topped them all. The Seoul Fortress run which was around 20 kilometers and traces the original city wall of Seoul. A quick look at wikipedia will provide you with some very good history regarding the wall. 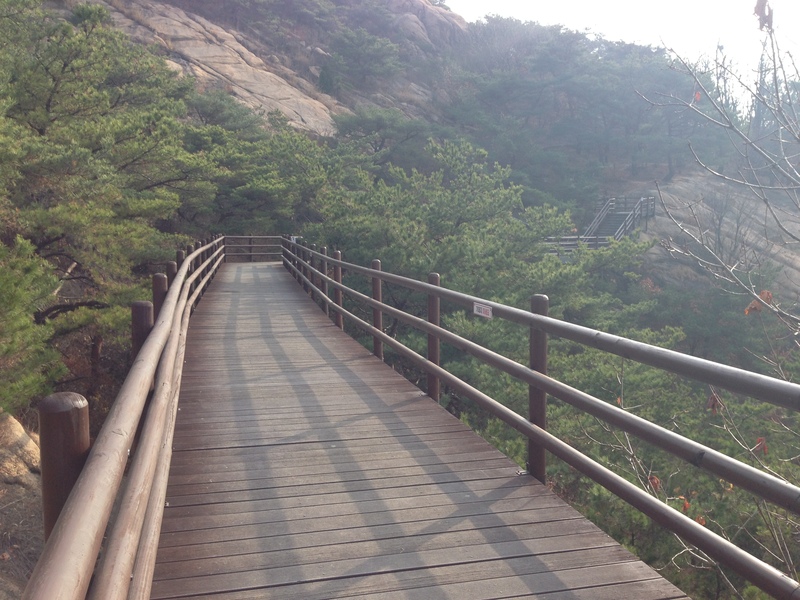 The Seoul Trail is 157 kilometers long and runs around the outer edge of Seoul City. When we started running it back on the 16th of November with Appu I didn’t really think much of it. However once we started doing the sections it became a bit of an obsession. 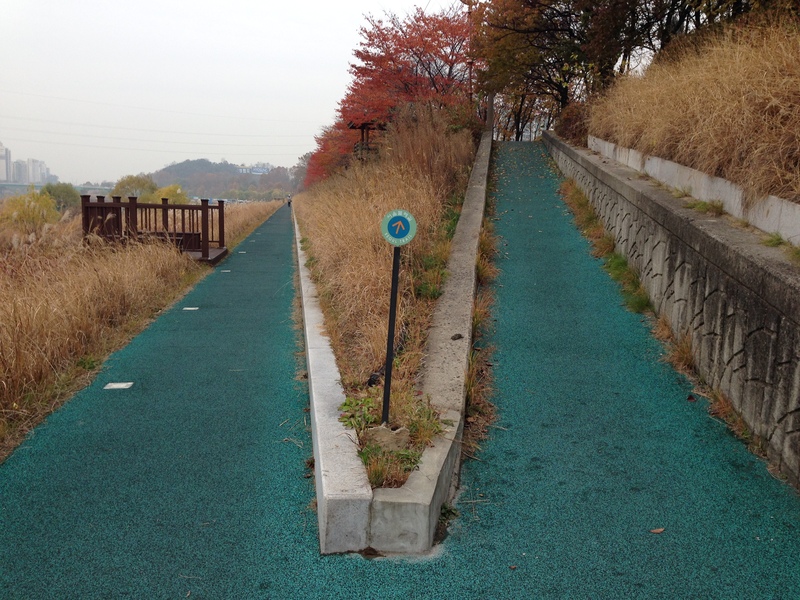 Running the Seoul Trail was like reading a good adventure novel. The biggest difference is you were living it. I love running with Tony. He’s focused but fun and friendly. He’s been with us now for our last 3 runs of the Seoul Trail. This last portion was 26 km. It was the longest portion we had done but the least technical because the majority of the course was flat and ran along roads or river walks that skirted the edges of Seoul. However there was still some ice and snow to deal with which I experienced first-hand early in our trek. So it was the day after Christmas and what better way to spend the day off than with Seoul Flyers doing a bit of trail running? 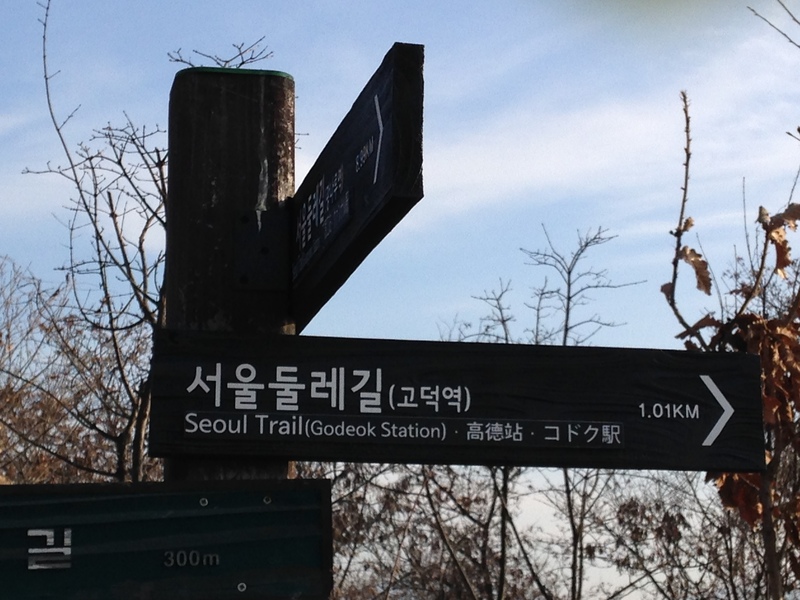 Jacky and I were still trying to complete the elusive “Seoul Trail”. We had 9 stamps remaining and planned on picking up two more today and completing Trail Section #2. The remaining portion was only 13km and Jacky invited anyone else who may want to come since it wouldn’t be too long of a distance. I love my wife… Jacky and I have been together for 13 years now. Jacky is competitive and very detailed oriented. She loves to plan things out and analyze every detail. Living with a person like this has it’s challenges but I’d take her over anybody because she’s the type of person that treats life like a thrill ride at Universal Studios! She can definitely keep you on the edge of your seat like a roller-coaster. It’s Thanksgiving and we decided to meet up with a few running friends and go for a Trail run. Course 8 is about 34km long, we planned to do about 17km.